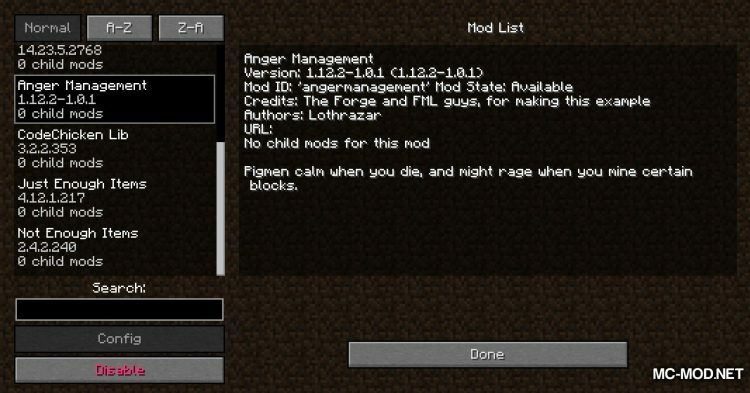 Anger Management Mod 1.12.2. 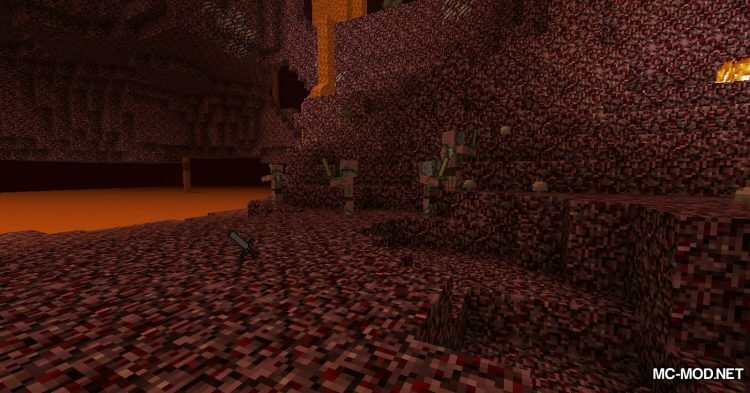 Zombie Pigmen is a neutral creature living in The Nether. 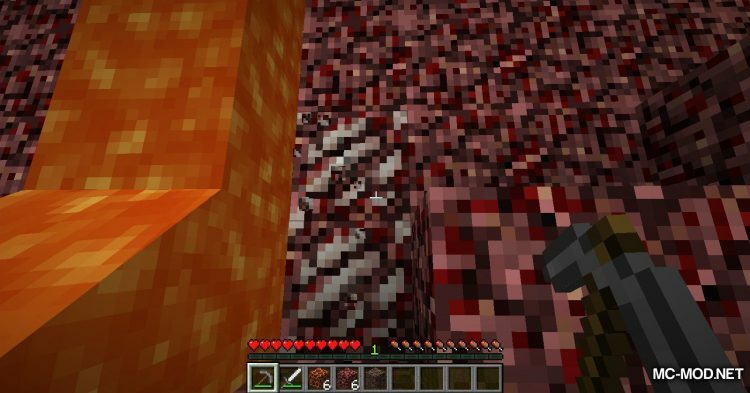 Zombie Pigmen also appear when a pig is hit again. 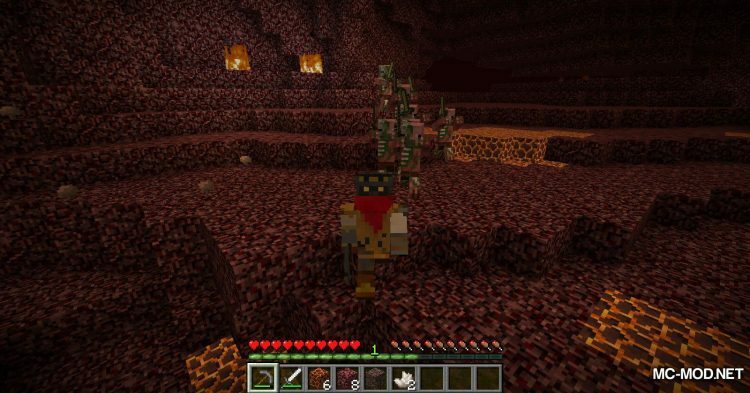 Zombie Pigmen always hold a Golden Sword. 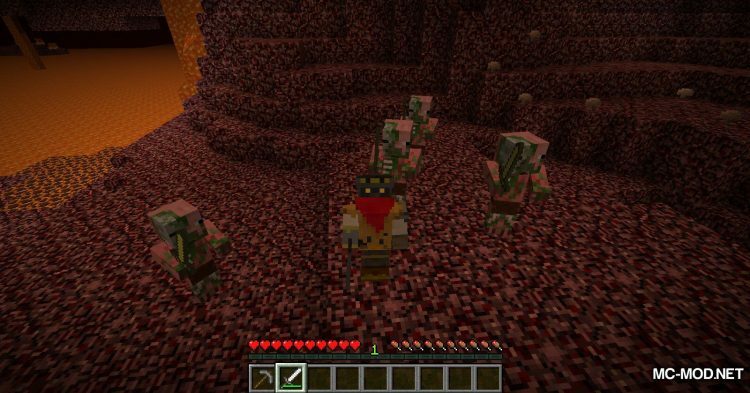 They have 20 blood (10 hearts) and depending on the difficulty of the game, Zombie Pigmen can deal up to 12 damage (6 hearts) a slash. 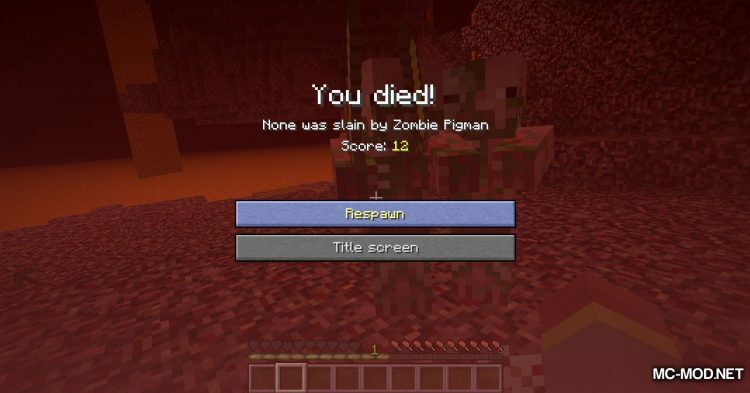 On death, Zombie Pigmen can fall off Rotten Flesh, Gold Nuggets, Gold Ingot or even Golden Sword. 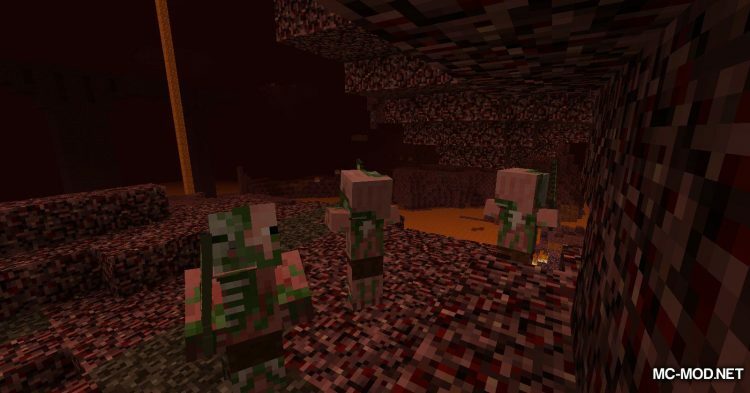 Zombie Pigmen are a neutral creature because they will not normally attack players. 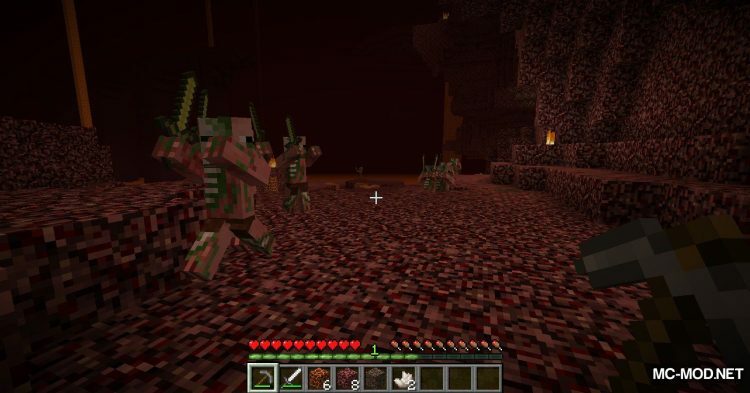 But if the player attacks them, the Zombie Pigmen will become hostile to the player. 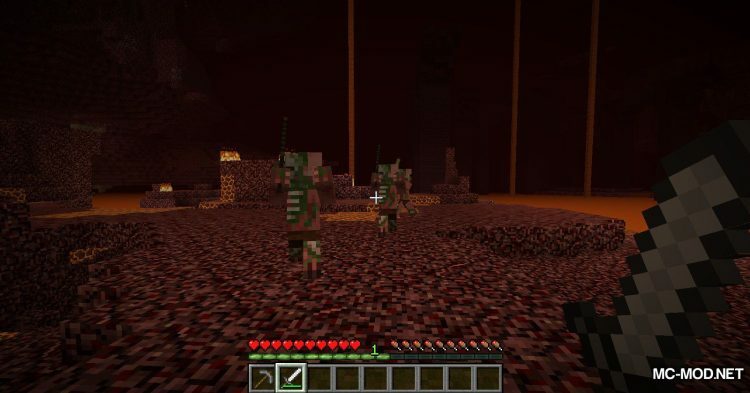 This will sometimes become extremely scary if players miss attacking Zombie Pigmen. Anger Management is a good mod. 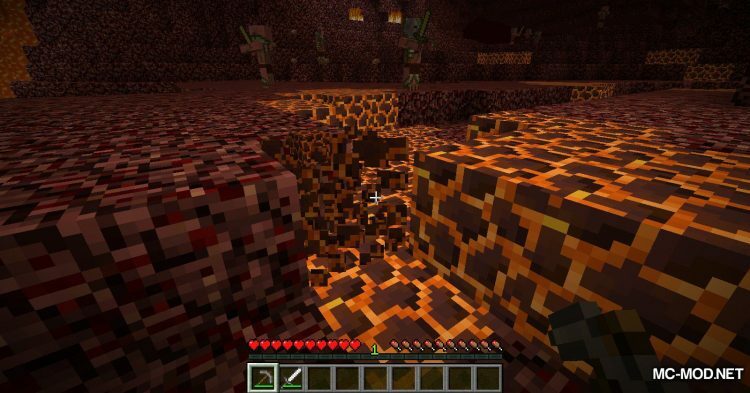 It adds several features to Minecraft to avoid this. When you are “hated” by a Zombie Pigmen, they will hate you forever, you will die back and they will still attack you. Anger Management prevents this. 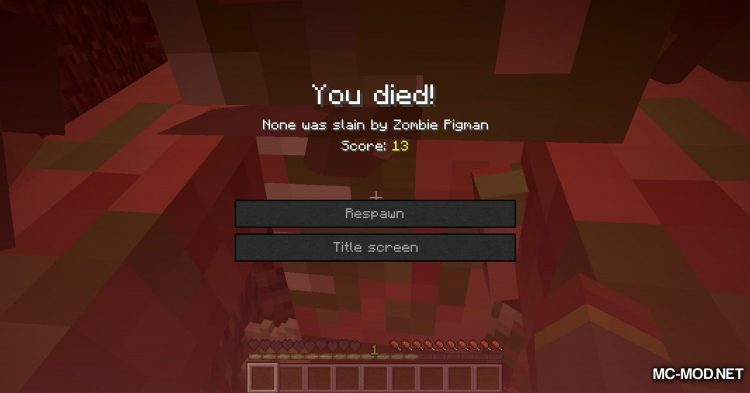 With Anger Management, Zombie Pigmen will become neutral again when the player dies. 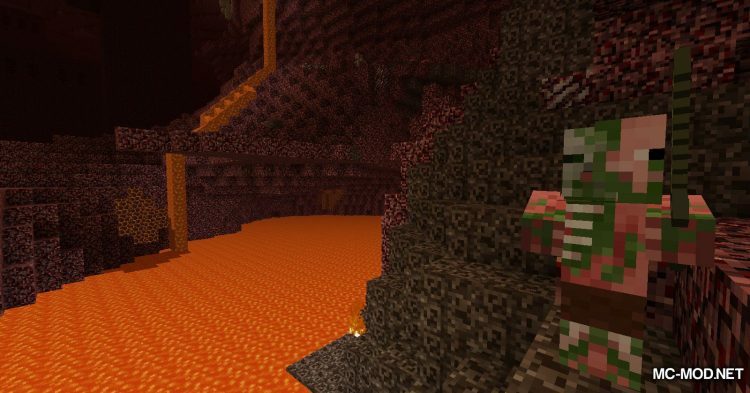 In return, Zombie Pigmen are able to become angry when you break some blocks in their Nether.